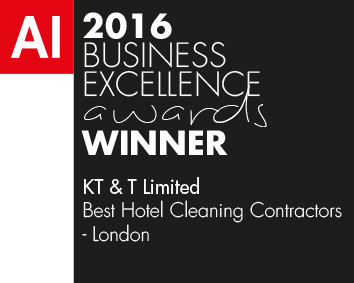 KT&T Ltd was established in 2001 and is an independently owned and operated Company specializing in providing outsourced Hotel Cleaning and Support Services, School and Office Cleaning, Commercial Cleaning and Catering and Events Management Services. We are a member of the British Institute of Cleaning Science, and follow their quality assurance and service delivery standards. We tailor our approach to fit our client’s requirements in the most demanding of environments, consistently meeting and exceeding standards of service provision. We take Health and Safety, Environmental and Sustainability, Equal Opportunities, and Staff Training and Development seriously. We are committed to becoming ’greener’ and are looking to demonstrate our green credentials. A recent internal audit demonstrates that KT&T Ltd actively promotes equality of opportunity as evidenced by the high proportion of women holding senior management positions, and significant minorities are also represented. In partnership with local Colleges KT&T staff are regularly given opportunities to undergo NVQ Training and professional development in a number of areas. All our staff are trained in-house on health and safety matters, covering safe use of chemicals, manual handling, and safes systems of work, as part of the company induction programme, followed by periodic refresher training. Since our earliest days we have followed a very selective business growth plan which completely includes understanding our customer’s needs to ensure quality and the ability to properly manage any work we undertake. Through our commitment, experience and expertise, we have established a strong business relationship with our customers. We regularly score ‘very good’ and ‘excellent’ when premises we manage are independently inspected, or rated. All our activities are, of course covered by Public and Employers’ Liability Insurance, protecting against risk of injury, damage, or loss. Why you should use KT&T services? • Our bespoke services are tailor-made, reliable and provide fantastic value for money as we work with innovative money-saving environmentally friendly technology. 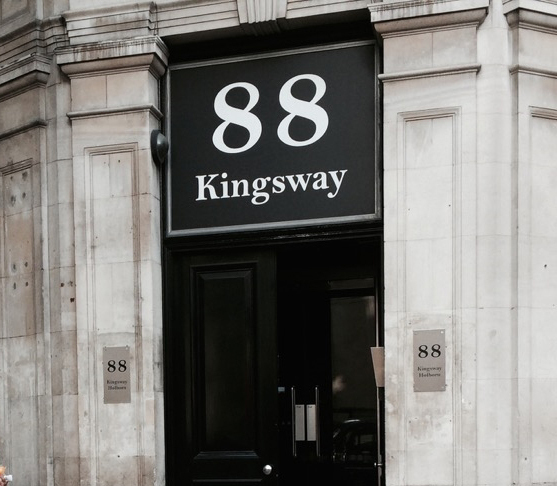 • Acting as your preferred partner, we can be invaluable in helping to keep occupancy rates at a maximum and hotel facilities running smoothly. 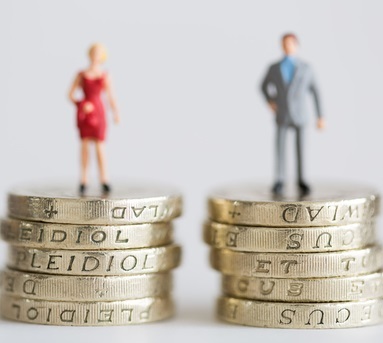 • KT&T Ltd found out that there was No Gender pay gap on mean salaries between male and female employees, and -2.7 % pay gap on the median hourly rate. • This means that there is a very slightly higher rate of pay for female employees at KT&T Ltd.
• KT&T Ltd is committed to promoting gender pay equality, and working towards to positively influence any pay gaps. • KT & T Limited is committed to protecting and respecting your privacy. 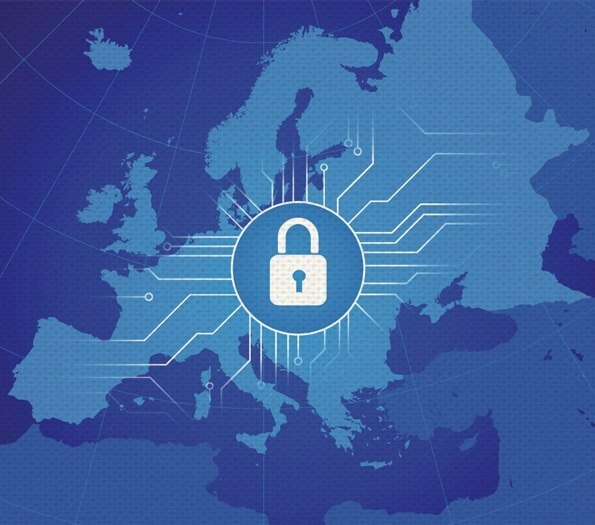 We want to tell you how we use and protect your personal information. This includes informing you of your rights regarding your personal information that we hold.